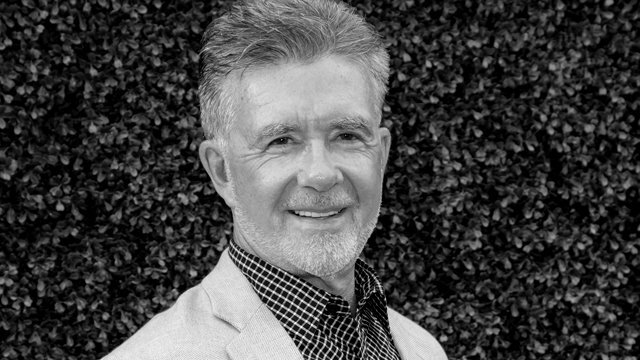 Alan Thicke, a Canadian singer, songwriter and actor best remembered for his portrayal of a father who was the ultimate suburban middlebrow dispenser of advice to his children on the television sitcom “Growing Pains,” died on Tuesday. He was 69. His death was confirmed by the talent agent Nigel Mikoski, who represented Mr. Thicke. He died of a heart attack, Carleen Donovan, a publicist for one of his sons, the singer and songwriter Robin Thicke, said in an email.